Fleet fuel is one of the biggest parts of many companies’ budgets. In order to reduce costs, here are 6 ways in which a fleet tracking system can help you with that task. A fleet tracking software is very useful to know how and when each of the vehicles in the fleet is used. In this way, you can reduce the improper use of vehicles, such as trips with personal goals. Cutting down unnecessary trips can make a big difference at the end of the day. A fleet tracking system is also very useful for monitoring the fuel tanks of all the vehicles in the fleet. If the fleet management knows at every moment the amount of fuel that each vehicle has, it is possible to economize it, to fill the tanks at the right time and to know if the consumption is according to the company’s strategy. Reducing the idle periods of all the vehicles is a good way to save a lot of fuel. With a fleet tracking software it is very easy to know if the vehicles are being idle or fulfilling their function. With this information you can take the necessary measures to get vehicles on the road or to warn drivers. Save money and protect the environment with these fuel saving techniques. Another very useful tactic to save fuel and, therefore, money, is to design routes as efficient as possible. A fleet tracking system is a great help in this case, since it allows you to know in each moment where the vehicles are and where they are going. In this way, you can send the closest vehicle to a particular direction or divert some of its route to cover more stops. Introducing Eco Driving behaviours among the drivers of your fleet is another great way to save money and fuel, and, at the same time, to protect the environment. A fleet tracking system can be very helpful when trying to spot anti-economical behaviours and actions, and, therefore, to be able to notify drivers and employees. Finally, a fleet tracking system is a good tool for detecting driving errors and improving drivers' behavior. If the fleet manager receives real-time data on driver behavior, it can optimize fuel consumption and extend the life of the fleet vehicles. It is also possible to sanction and eliminate incorrect behaviors and improve the performance of all employees. 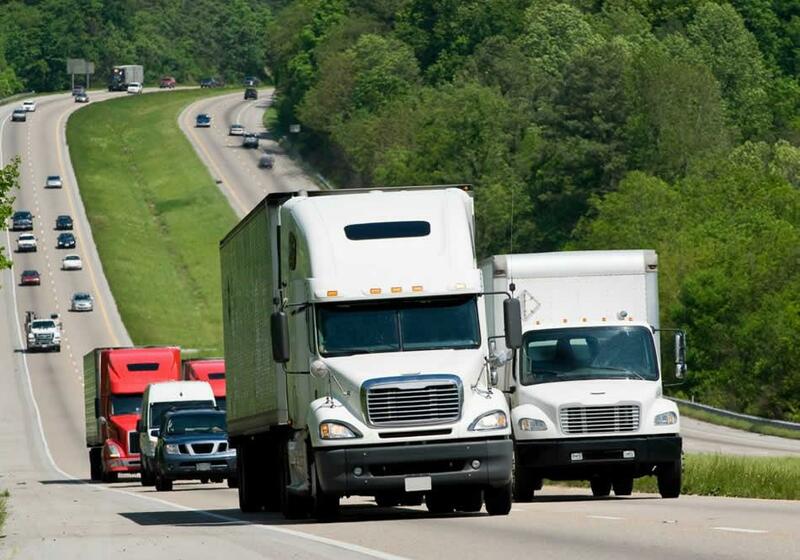 Here are some ways to save fuel with a fleet tracking system, but there are many more. Try and find the perfect strategy for you business while discovering the benefits of a GPS Fleet Management Software. Don't hesitate to introduce these pieces of advice to your employees and see how benefits improve and economical and environmental costs are reduced.